HAR represents Greece in the European Confederation of Real Estate Agents – CEI (Regular Member, Budapest, January 1999). 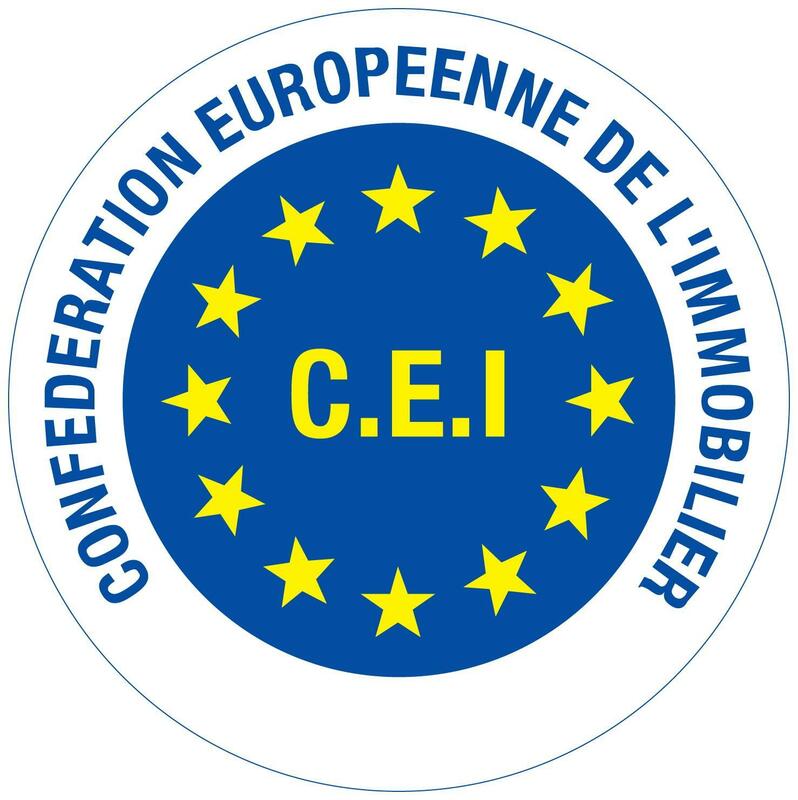 CEI – European Confederation of Real Estate Agents. 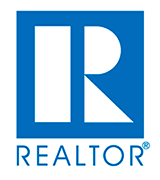 HAR is cooperating with the NAR, NATIONAL ASSOCIATION of REALTORS® in the United States, and signed a Memorandum of Cooperation San Francisco, November 2000. HAR is a founding member of the International Consortium of Real Estate Associations – ICREA, the world’s leading Real Estate Association with over 2.000.000 members from 32 National Associations. HAR is an exclusive ICREA representative for Greece (Cannes, March 2001). 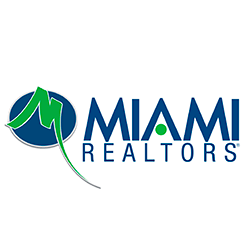 HAR is an International Partner of the MIAMI ASSOCIATION of REALTORS®, (Honorary Reciprocal Agreement, San Francisco, November 2014). In March 2015 HAR has signed a Cooperation with CEPI – CEI, since the two Associations (CEPI and CEI) merged and are now working together as one Association under the name DzEuropean Association of Real Estate Professionsdz, (March 2015, Brussels). HAR and its members – by signing a MEMORANDUM of COOPERATION with Greek Standards Organization ELOT – has contributed to improving the quality of services provided by Real Estate Agents, property market development and customer protection within Greece, Europe and worldwide.